ATLANTA — Dr. Tim Elmore has a little Steve Jobs in him. While Elmore isn’t a titan in Silicon Valley, he is earnestly focused on the next big thing: Onefluence. Elmore has that same sentiment in his approach at Growing Leaders, a non-profit leadership training and development company. Founded in 2003 by Elmore, Growing Leaders serves public schools, state universities, and civic organizations, as well as faith-based organizations and churches. The Growing Leaders website notes the goal is to equip and mobilize 1 percent of the world’s population under the age of 25 to think and act like authentic, life-giving leaders. • It will be worldwide. • It will involve both Growing Leaders and its philanthropic arm, The Growing Leaders Initiative. • It will include both secular and faith-based partners. • It will be partner-driven; Growing Leaders is only a facilitator. “This is not going to happen overnight. This is not going to be a flash-in-the pan campaign that lasts six months. This is years of investment. While the Onefluence charge may be to “change the world,” there is uncertainty. “It is going to be a risky venture,” Elmore said. “There are no guarantees that going into that developing nation means it’s going to work out happily ever after. As Elmore examines today’s youth he sees a confluence of technology, parental styles, meds, and other things affecting their capability. “I don’t think it’s because that kid is stupid or wicked or evil … they just got slowed down emotionally, perhaps, in their maturation. Is there a better way to solve problems and serve people? Onefluence soon will take a bite out of that apple in the name of growing 35 million young leaders. 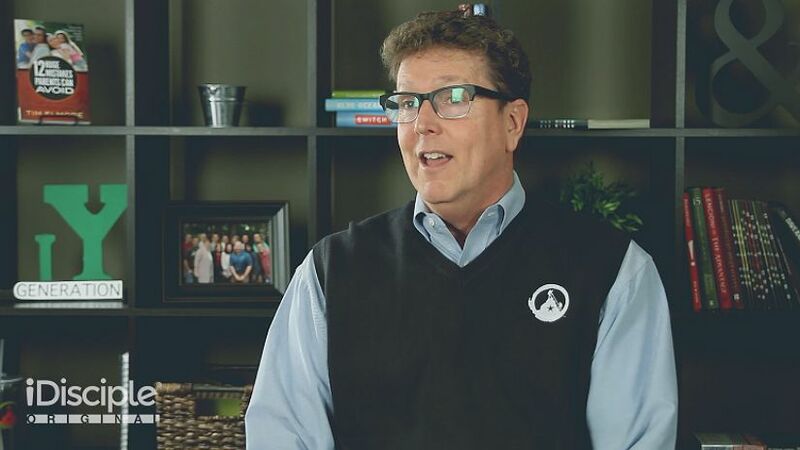 Read more about Tim Elmore and Growing Leaders on the website. Where Does Their Identity Come From?